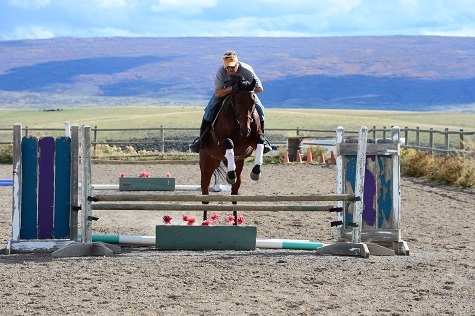 Coal Creek Farms is a family run business, and has been offering training services for horses and client lessons since 1968. Billy Geodert’s training services offers colt staring, bringing them along for his clients. 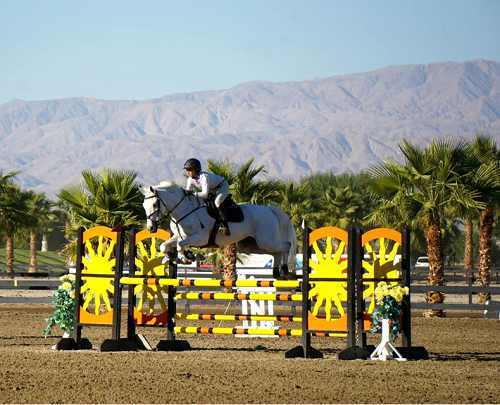 When the young horses are ready, he shows them in hunter jumper, classes. 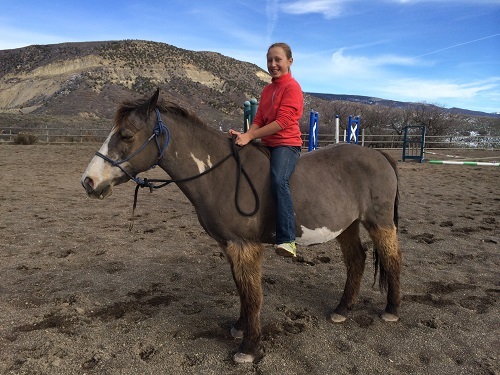 Billy has a western background he trains his horses to be light and responsive. When horses and clients are ready, Billy takes them to horse shows, guiding them through the technicalities of competition. Billy and his family provide a full service experience from beginning to winning in the show ring. 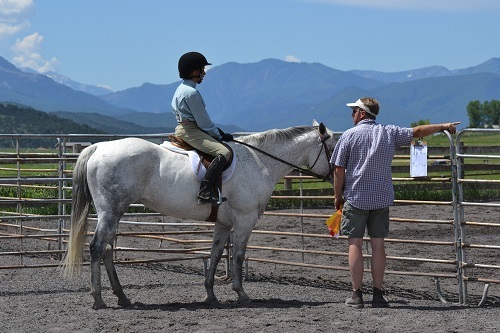 His natural horsemanship background enables him to work with difficult horses and he gives all his clients and their horses a positive, enjoyable experience.